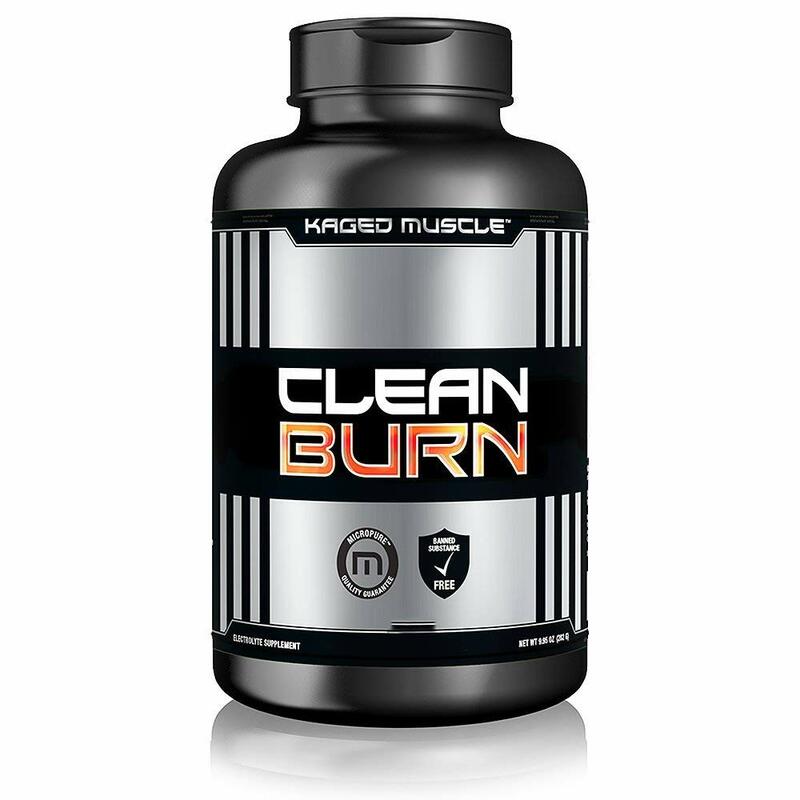 THERMOGENIC FAT BURNER – CLEAN BURN is formulated with cutting-edge ingredients that support thermogenesis and suppress your appetite so you can burn fat faster. 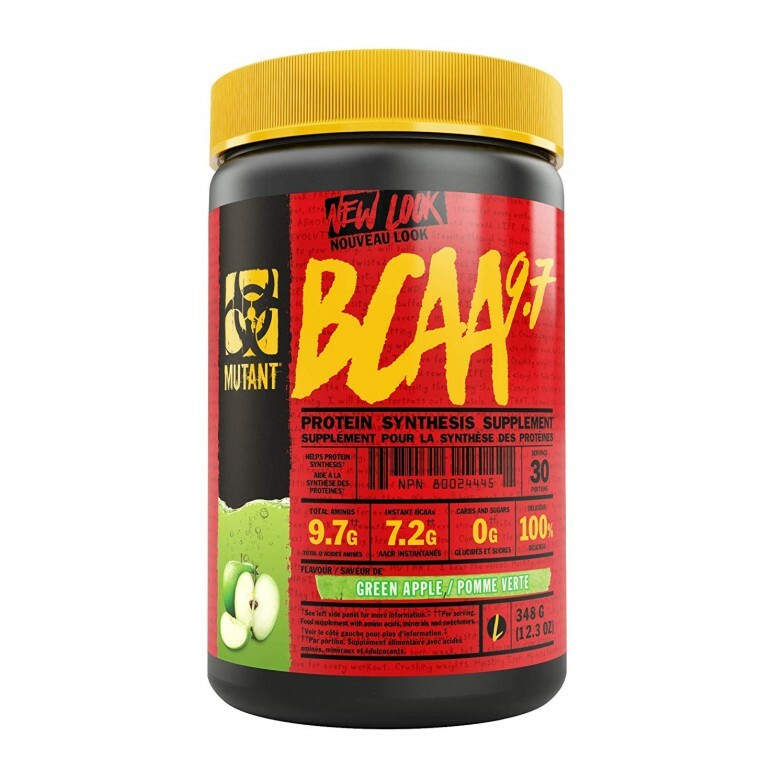 PACKED WITH CAPSIMAX – Each serving features highly-concentrated Capsimax capsicum extract. 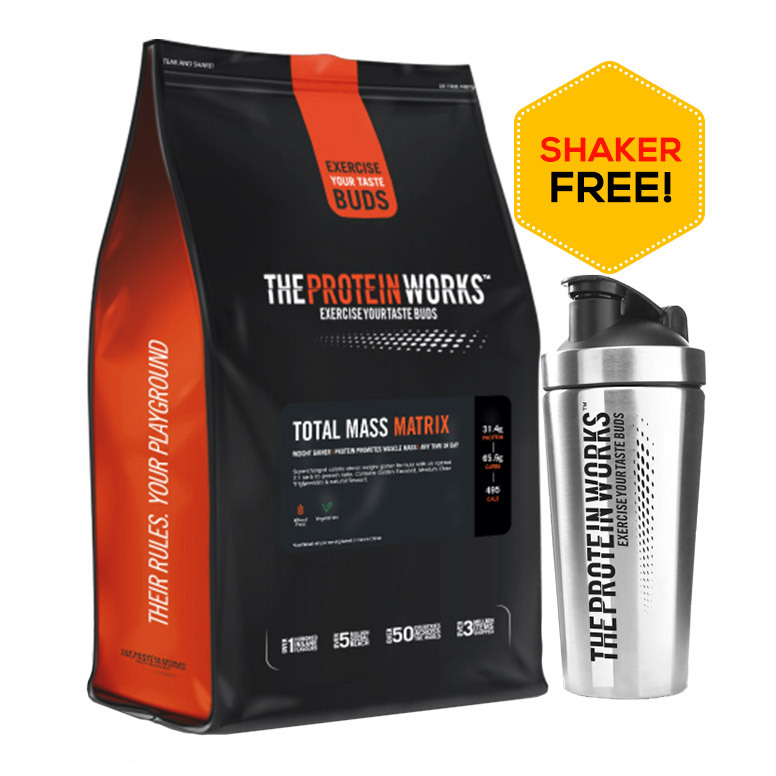 Made from hot red peppers, it’s proven to support fat loss. 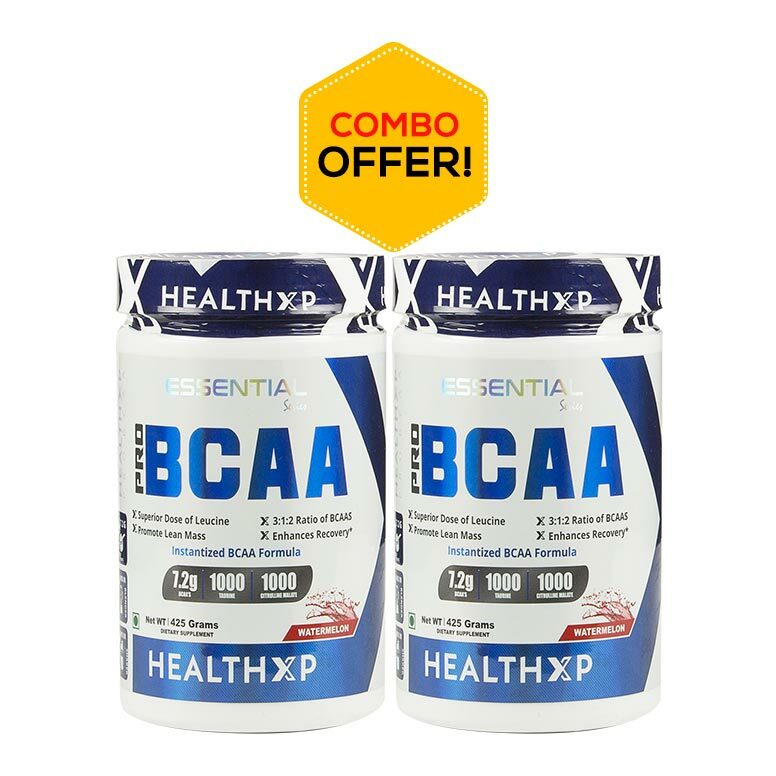 LOADED WITH FAT BURNERS – As if all the Capsimax wasn’t enough, each serving packs a punch of Green Tea Extract, Gymnema Sylvestre Extract and L-Carnitine, ingredients proven to help fight sugar cravings and support fat loss. 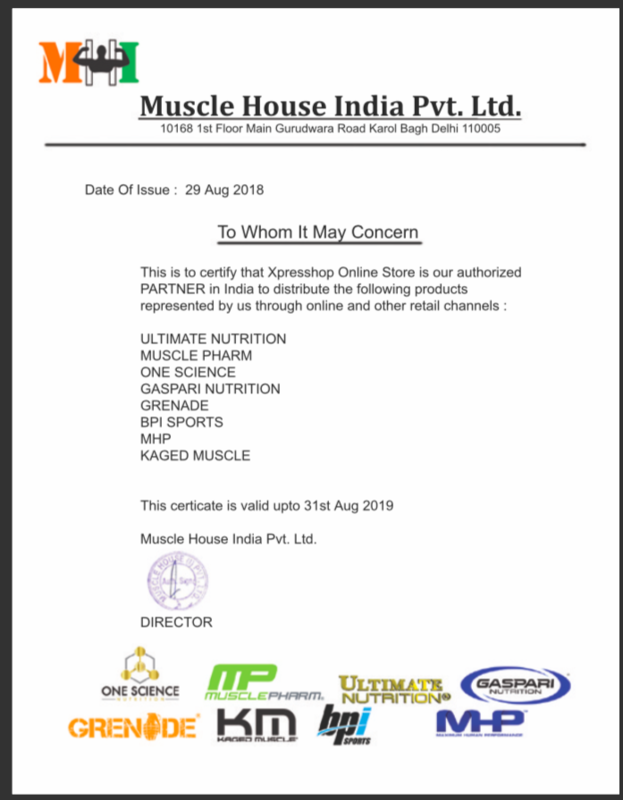 PRESERVE MUSCLE – Science-backed formula features chromium complex to promote weight loss while helping preserve precious muscle. 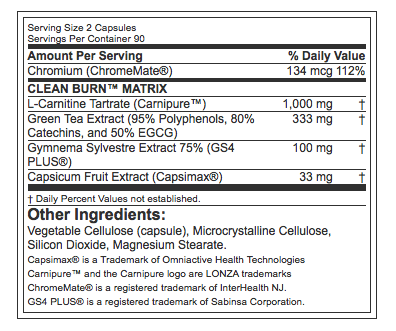 While most weight-loss formulas only address some of the typical person’s weight management issues, Clean Burn attacks the problem from ALL angles! Fat burning is a complex, multiple-pathway process. 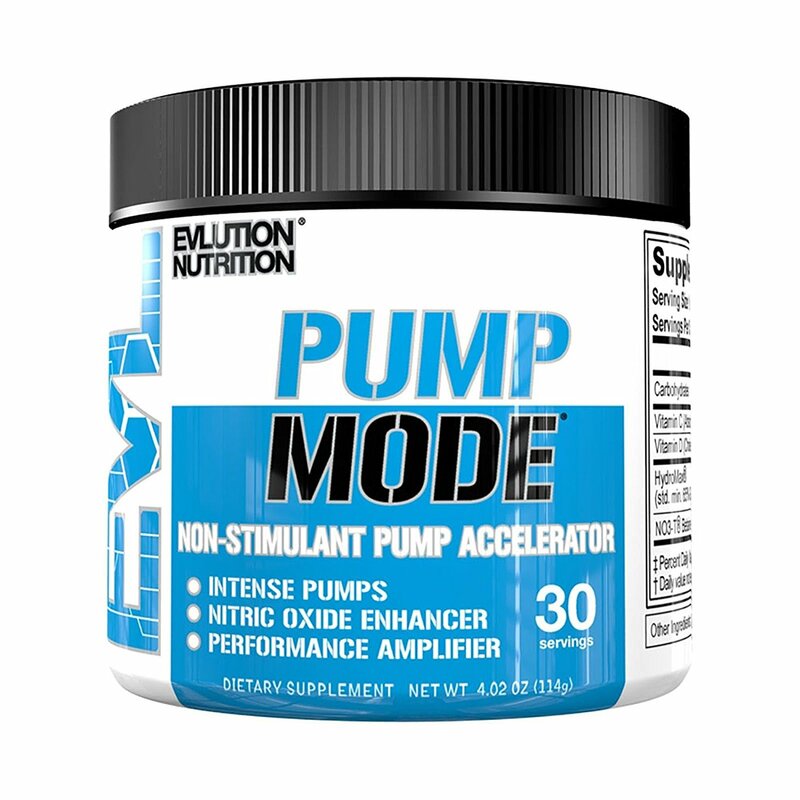 An effective fat burner approaches this process along multiple metabolic pathways as Kaged Muscle has done with Clean Burn. It takes the right combination of ingredients to burn fat without making you edgy. Clean Burn delivers it in a special blend.